Time Out and Ardbeg whisky are giving Lucky Time Out readers the chance to attend the legendary celebration of all things whisky: Ardbeg Day. 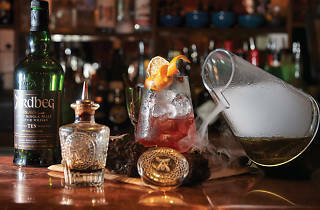 This event will be held at a secret location in Sydney on Saturday June 3, featuring whisky tastings, cocktails, food and entertainment. 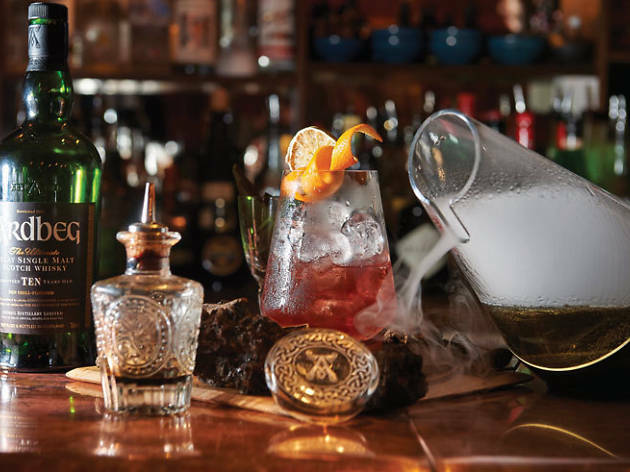 For your chance to win, vote for your favourite Ardbeg venue from these six Sydney whisky destinations: Bulletin Place, Wild Rover, Kittyhawk, Stitch Bar, Whisky Room (The Clock), and Button Bar, before 10am on Wednesday, May 24. Terms and conditions in full. By entering this competition you will become an Ardbeg committee member. By entering this competition you agree to receive relevant communications from Time Out including news, events, offers and competitions.